The Middle East’s best road trip starts in Jordan. With many ruins, megalithic monuments and landscapes that look like from a movie, this country will surprise you. The ancient city of Petra is a must see and is one of the most famous and historic archeological sites. Rentalcargroup.com offers cheap car hire from 141 USD per week in Jordan. Have a look at our rental tips for a truly unforgettable experience. The Hashemite Kingdom of Jordan is a major tourist attraction in the Middle East. It is part of the “cradle of civilization”. This Arab Kingdom situated on the East Bank of River Jordan borders Saudi Arabia, Iraq, Syria, Israel and the Dead Sea. Major cities of Jordan include; its capital Amman, As Salt, Irbid, Jerash, Zarqa and Aqaba among others. Within the towns, you find amazing sites for cultural tourism and ecotourism. Jordan also has places you can visit for leisure and recreation too. If you are traveling on business, you will find a significant number of events and conferences as well as a lot of business opportunities. Jordan is home to world cultural wonders like the Petra and Jerash. Religious visits to Mt. Nebo, The Baptist Site and Madaba are quite memorable. Amman, in Jordan, offers world class entertainment venues and joints for day and night action. If you love the ocean, then Aqaba and the Dead Sea are perfect destinations. In this Arab state, you find ultra modern facilities including world class resorts, airports and services. Every year, the country receives thousands of medical tourisits seeking treatment in Jordan. Like all other top world attractions, Jordan prides itself in having the best nature reserves for eco-tourism. Among these are; the Dana Biosphere, Azraq Wetlands Reserve and Shaumari Wildlife Reserves. The country’s infrastructure is top notch and you will find reliable public and private means of transportation. Most tourists feel comfortable hiring a car to the major attractions. 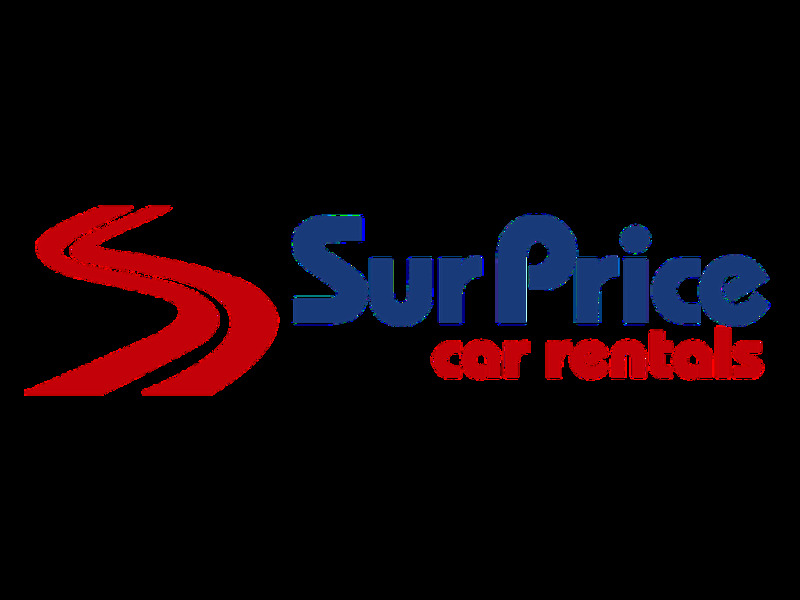 There are cheap car hire services around the country. Tourists have the option of getting a designated driver for their car rental choice. Jordan also has commercial airports for international travel. The country is a cosmopolitan destination; hence you will find a variety of cuisine from all regions of the world. You must sample the Mansaf national dish from Jordan. The Jordan River flows into the Dead Sea. The Jordan Rift Valley separates Jordan from the Israeli West Bank. This is an irrigation area with immense success in the agricultural business. Agricultural tourism in the Jordan is totally rewarding. On location, you will encounter the production of export fruits and vegetables like citrus fruits, apples, grapes, almonds, cherries, figs, peaches and pears just to mention a few. The olive farms in Souf northern Jordan are a sight to behold. The Dead Sea area hosts exclusive resorts or tourists. Life in Jordan is exemplary. The country ranks as the eleventh in the quality of living standards therefore, you can expect great facilities and services for your holiday. If you are a sophisticated tourist, you will enjoy world class hotels, resorts and car rental services. You could pick a car for hire that matches your class and taste. Urban tourists visit the low income region of East Amman for research and comparative studies. From the town you can make reservation for a car for hire for your tour. If you plan to visit the Jordan in summer, its peak is in August since the weather is warm and nice. For those who prefer the cold season, January is ideal. June and September experience the Shamal breeze in the night ideal for a romantic stroll. Take the leap and tour Jordan today with the best in class car hire services. See our Youtube video guide on Jordan which we published on youtube.com to make your rent a car experience more convenient. There is a zero tolerance policy on drinking and driving. Its prohibited to use a mobile phone when driving. The local third-party insurance is obligatory with your rental car. Drivers must carry at all times their drivers license and an International Driving Permit, passport, and the car registration and insurance documents. There are no toll roads in Jordan. Road signs are in Arabic and in English. In the rainy season from December to March, roads can be slippery and dangerous. It is recommended to avoid driving at night in rural areas as roads are narrow, steep, and crowded with people or cattle. On the rural roads, drivers must stop for camels and other wild animals that they might come across. Vehicles cannot be taken out of Jordan. GPS is not included in the rental price quoted but is available at the rental desk at an extra fee. Check the detailed rental terms for the extra fee. In Jordan, many car rental companies offer different types of cars, from small cars to large SUVs. Rentalcargroup.com has made it easy for you. Simply filter the results. If you are looking for an SUV, click SUV and you will see all the SUVs you can choose. You can also see if the SUV is a 4 * 4 guaranteed, because not all SUVs are guaranteed 4 * 4. If you want a guaranteed diesel car, use the search filter and you will have the guarantee that you will get a diesel car. Parking your rental car in Jordan can best be done in a garage. Its safer for you and your rental car. There might be the possibility to park your rental car in the outskirts of Jordan and move around by public transportation which is not too expensive and will compensate for the parking fee you will need to pay if parking in the city center. Take in mind that many big cities have a city center only accessible for locals or delivery purposes. Last month, the average car rental length in Jordan was 5 days. The average rental car length in Jordan is 6 days. The most booked rental car type currently in Jordan is MINI cars. Last year, the most booked rental car type in Jordan were ECONOMY cars. How much does it cost to rent a car in Jordan? Last month, the average car rental price was 211 USD. Last year, how much did it cost to rent a car in Jordan? Last year, the average car rental price was 199 USD. What is the current average daily price to rent a in Jordan? Last month, the average rental price was 39 USD per day. How much did it cost to rent a car in Jordan over the past 12 months? Last Year, the average rental price was 35 USD per day. The car rental companies available in Jordan are: surprice, Green Motion, Right Cars, Payless, Thrifty, Dollar. See below last 5 customer reviews. Our customers rated Jordan Car Rental with an average of 9.60 based on 15 ratings. I have booked car many times before, but honestly; this time was the best. Car was clean and in very good condition, however the engine could have been more powerful. with full load (4 persons) it had difficulties to climb up to the mountains. rnrnalthough pick-up place was aqaba airport, we were not informed that on this day the airport is closed and we should turn to the city office. we were forced to pay for taxi remarkably more to reach city office. maybe confusion was created by the fact that we arrived by land, not by plane. nevertheless, we mentioned that in comments section of the booking and our contacts were available to the company. rnrnbut the rest of experience was very nice and friendly.